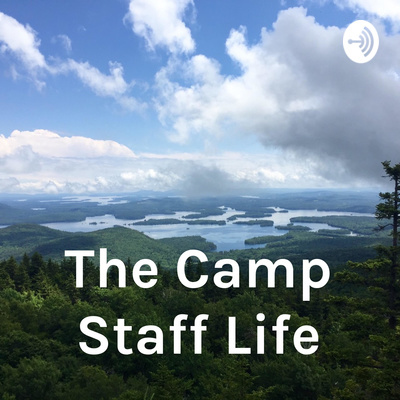 In a chat with seasoned Camp Starlight nurse, Valerie Schwartz, Lynn Roy from CampStaff uncovers some of the realities of a day in the life of a Camp Nurse; inclusive of schedules, work load, and play! 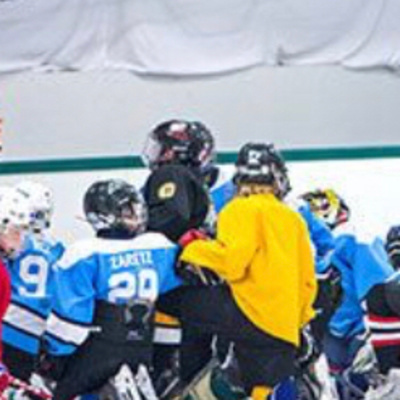 Everything you need to know about working at a Sports Summer Camp! 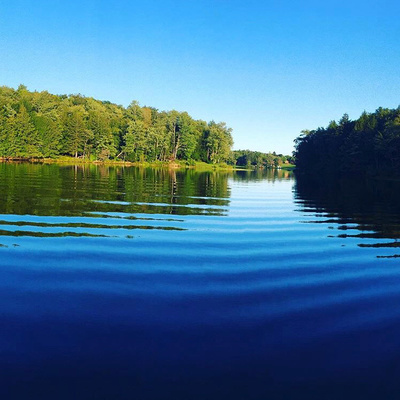 If you were thinking about working at a sports camp this summer, Brian kooperman, owner and director of Bridgeton sports camp in Maine, shares his insights of what it means to work in the world of camping when focused primarily on sports. 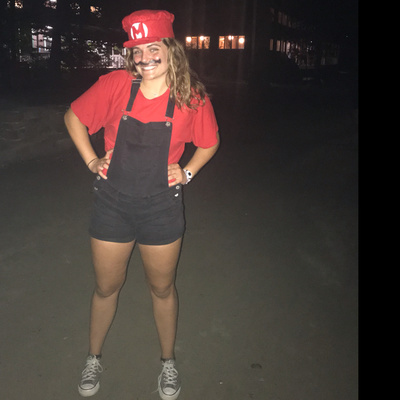 Elyse Fender, soon to be a first time summer camp counselor shares her expectations of what summer camp will look and feel like, her questions about what to prepare for, and her overall excitement about going away to camp for the first time. If she’s having these questions, then I’m willing to bet other first time staffers are, too! Thinking about working at summer camp? Listen to second year camp counselor M’Lee Newton Share what it means to work at camp and how great it makes you feel. The experience was one that has changed her life outlook!